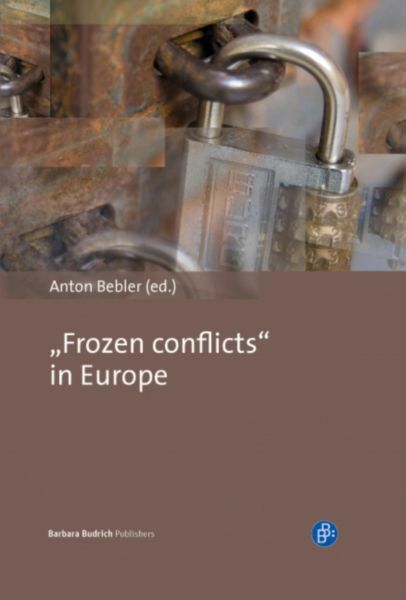 Oft forgotten but simmering "frozen conflicts” continuously mark the political map of Europe. All located in South Eastern Europe, the Black Sea area and Transcaucasia, these conflicts run along ethnic, national, cultural and linguistic lines, separating communities. The analytical chapters and comments in this volume present different viewpoints on the cases of Northern Cyprus, Transnistria, Abkhazia, South Ossetia, Nagorny Karabakh, Kosovo, and Crimea.